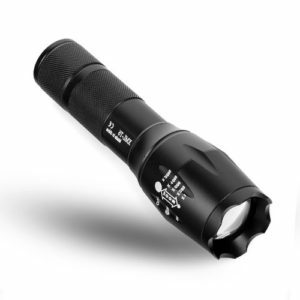 Do you feel like you are stuck using your unusually dull flashlight? If you feel that way, perhaps it’s because you have tried using so many other options but nothing seems to work. It becomes rather frustrating especially when there’s a blackout, your lighting tool is almost useless. What if you could find something that could change all that? 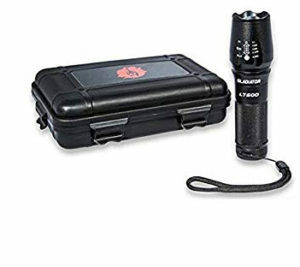 Well, Gladiator Tactical Flashlight is the latest innovation in portable lighting that will blow your mind.